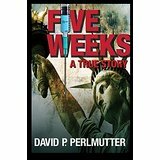 DAVID P PERLMUTTER: Five Weeks is FREE! 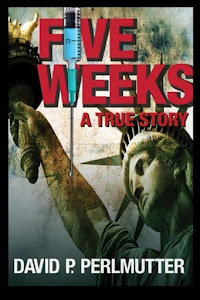 FIVE WEEKS is a story of those weeks in America and where in a remote Pennsylvania woodland, I was nearly left for dead by my cocaine addict boss and his brother! 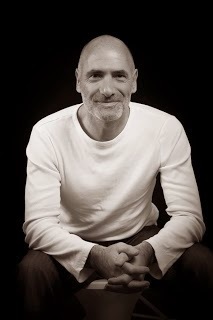 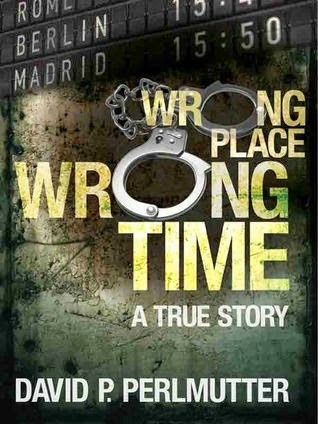 If you like this book, why not take a look at my other true story, WRONG PLACE WRONG TIME where I was wrongly CHARGED for arson and manslaughter in Spain. 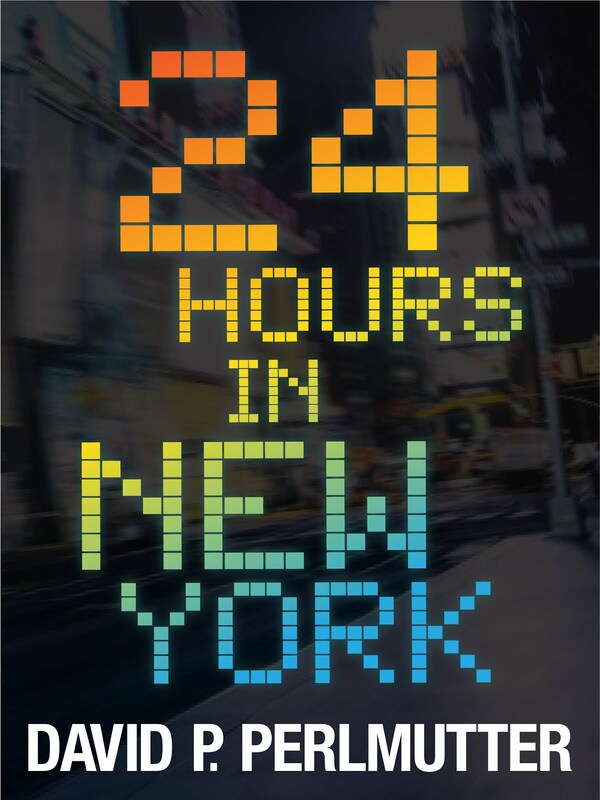 The book has received over 305 x 5* reviews across Amazon and has been #1 in TRUE CRIME in America, Australia and #1 in BIOGRAPHY in the UK!